​Heritage Day Proves to be Great Success. 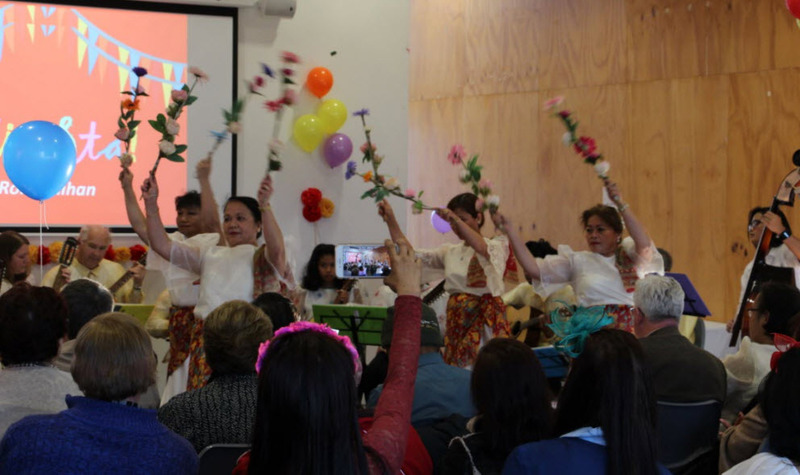 The Philippine-Australian Association (PAA) Australian Capital Territory (ACT) and Monaro (New South Wales (NSW)) Region, put on a spectacular day of history, culture, music, dance and traditional food. ​The venue was in Griffith, Canberra, near Australia's Capital Hill district. The Philippine Ambassador to Australia, Her Excellency (H.E.) Minda Calaguian-Cruz addressed the large audience along with Joseph Gasendo, the current President of the PAA. Fredeliza Campos Piper, a PhD candidate from the Australian National University (ANU), gave an impressive presentation about Fiestas across the length and breadth of the Philippines, which is part of her research. In addition to this, the crowd were entertained with traditional Rondalla music by Canberra's own world-famous Rondanihan group. 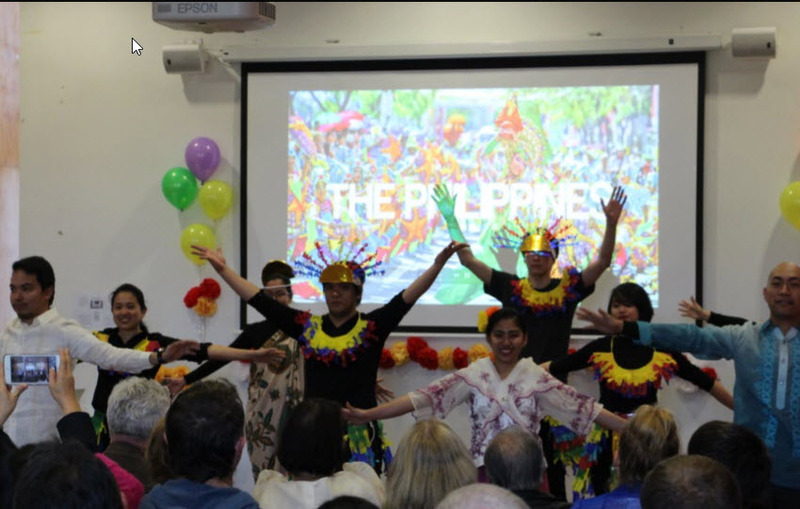 There were also dance performances by the ACT Filipino-Australian Social & Cultural Association (ACTFA-SCA) Inc., the Philippine Cultural Society (PCS) and the Australian National University Filipino Association (ANUFA). 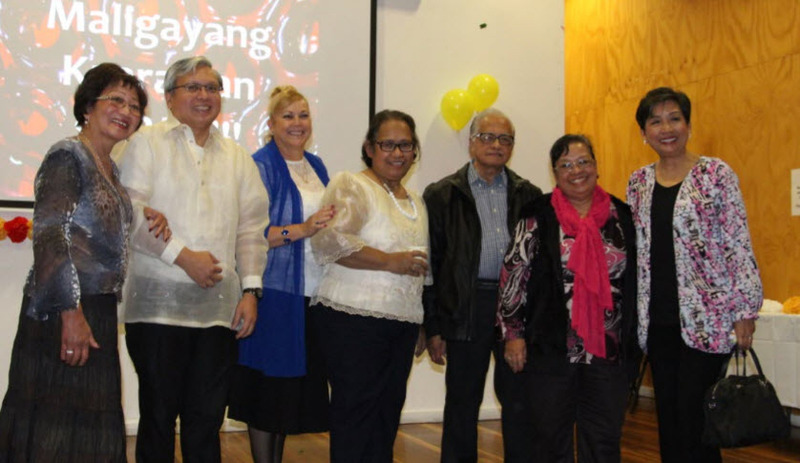 Mr Gasendo completed the entertaining program with a history presentation on the PAA over the last 40 years since its inception as the original Filipino-Australian association in Canberra. This presentation included acknowledging all past PAA presidents, some of whom are now deceased. Many past presidents attended the event and were given awards by Ambassador Calaguian-Cruz.